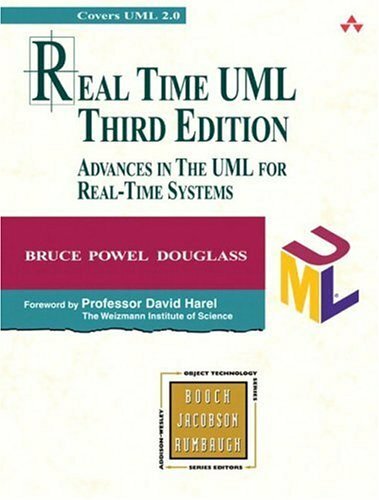 The two previous editions were written as easy-to-read introductions to the UML, and how to apply its notation and semantics to the unique requirements involved with the development of real-time and embedded systems. This third edition is no exception. Although the book's emphasis is on UML, it is also about capturing the requirements, structure, and behavior of real-time systems. The most significant change in this revision will be it's integration throughout the book of UML 2.0, and all indications are that UML 2.0 is even more accepting of the unique aspects of real-time and embedded systems development. What Is Special about Real-Time Systems? What Do We Mean by Architecture?